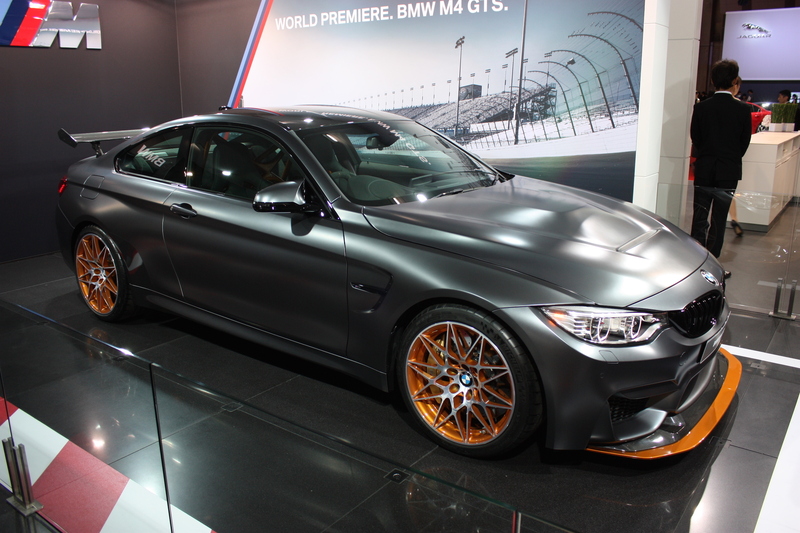 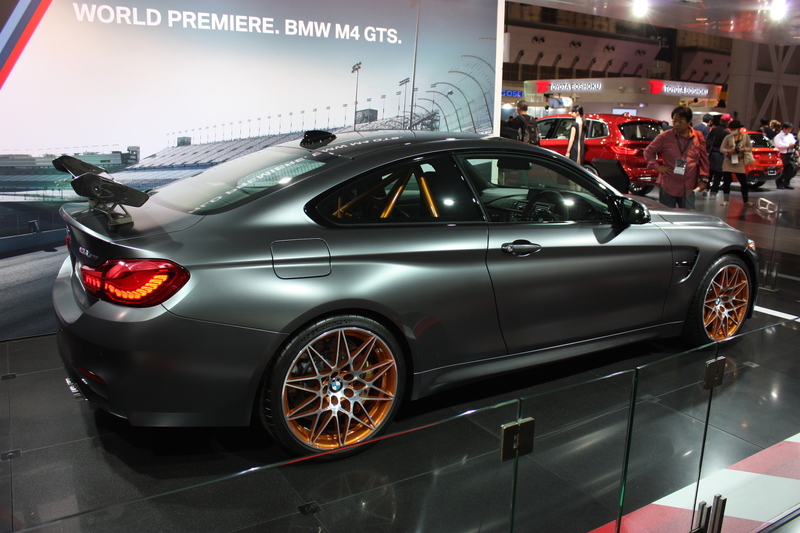 Only 300 2016 BMW M4 GTS Will Be Sold In The USA! 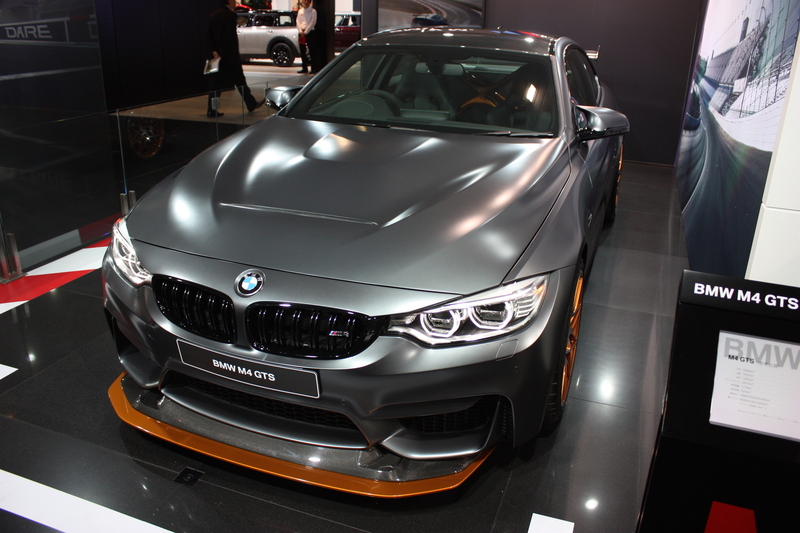 The German automaker plans to produce only 700 units of 2016 BMW M4 GTS totally, and 300 of them will be designated for the US market. 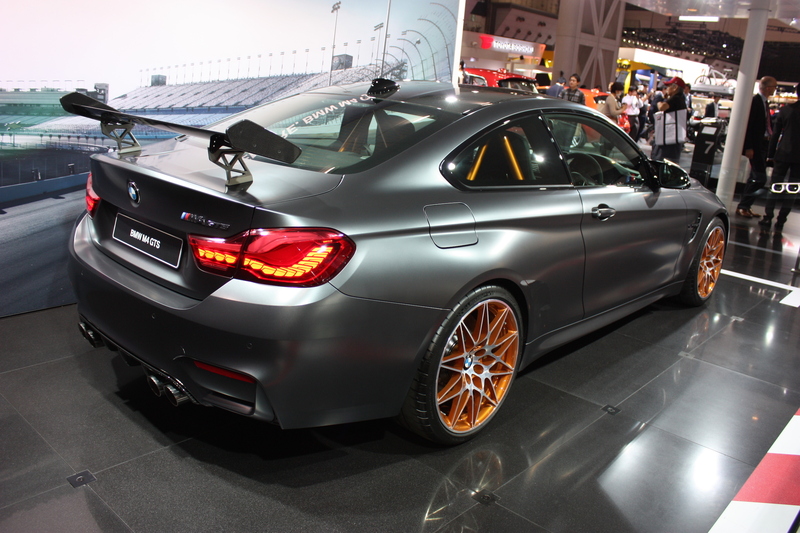 Apart from the exterior modifications, this vehicle is especially distinctive due to the fact that it is the first production street legal automobile that utilizes a water injection system. 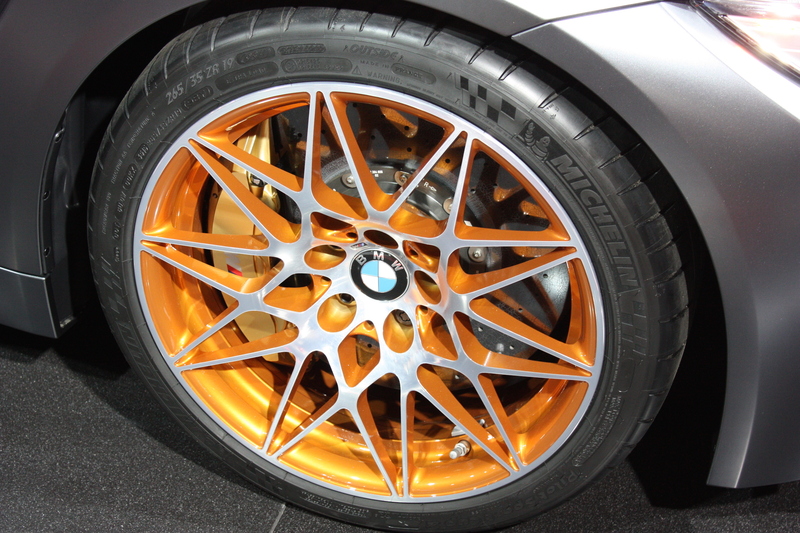 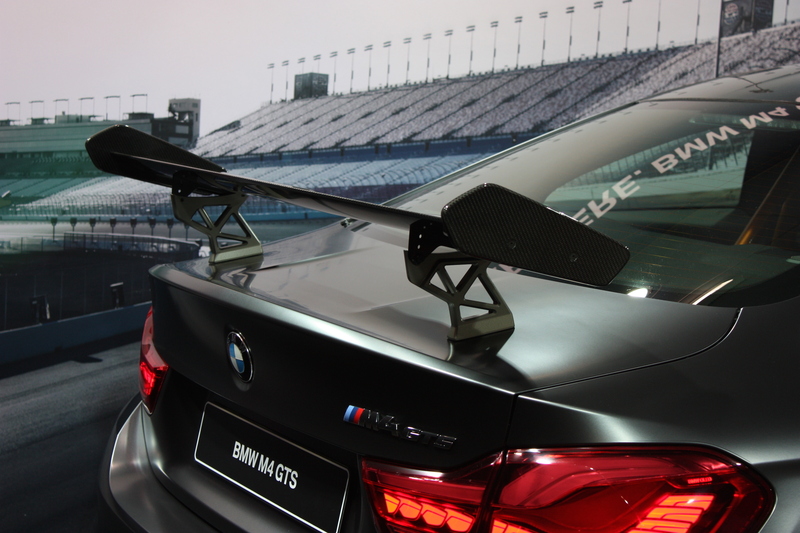 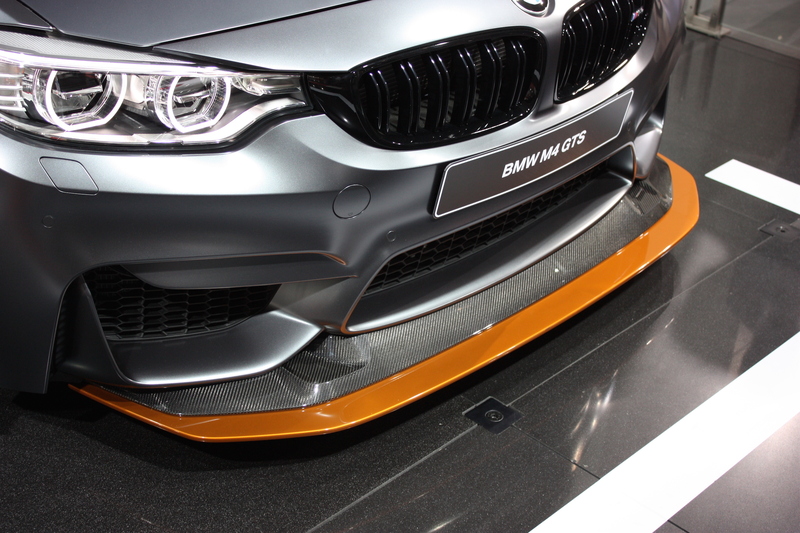 In addition, the M4 GTS is nearly 200 pounds lighter than the regular M4, because of the implementation of carbon fiber. 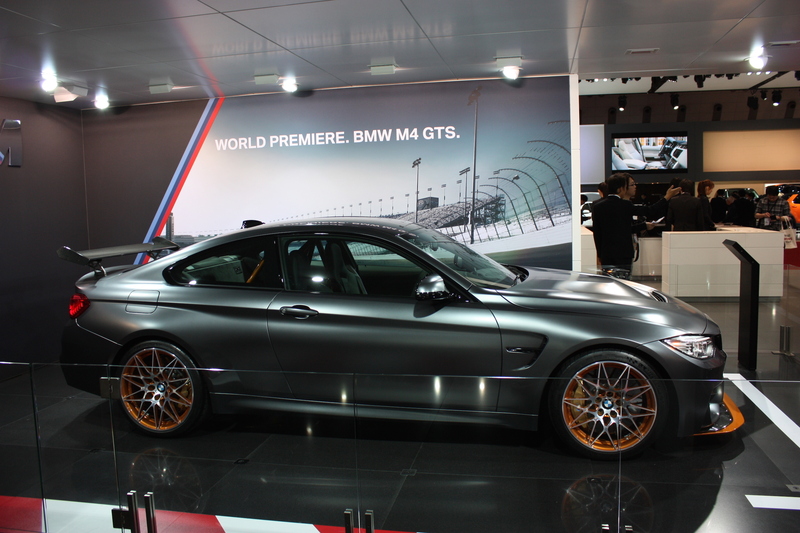 The machine that powers this vehicle is able of producing 493 hp as well as 442 lb-ft of torque. 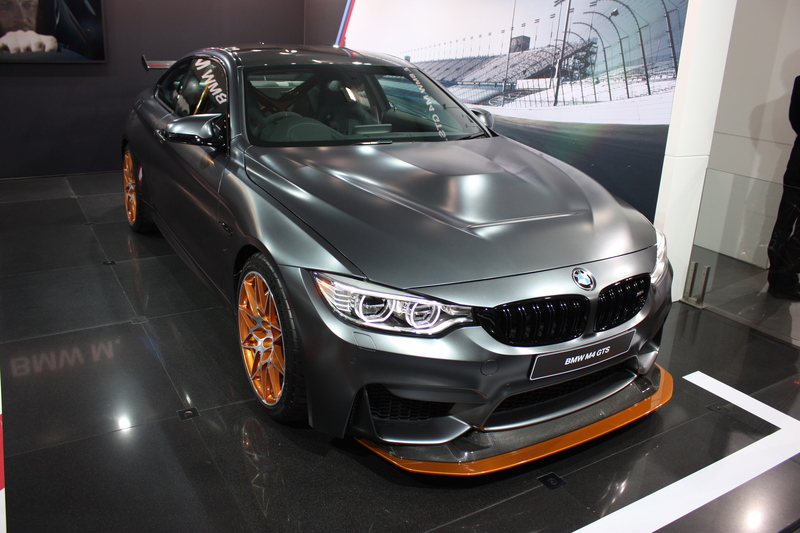 According to these figures, the BMW M4 GTS is definitely a beast! 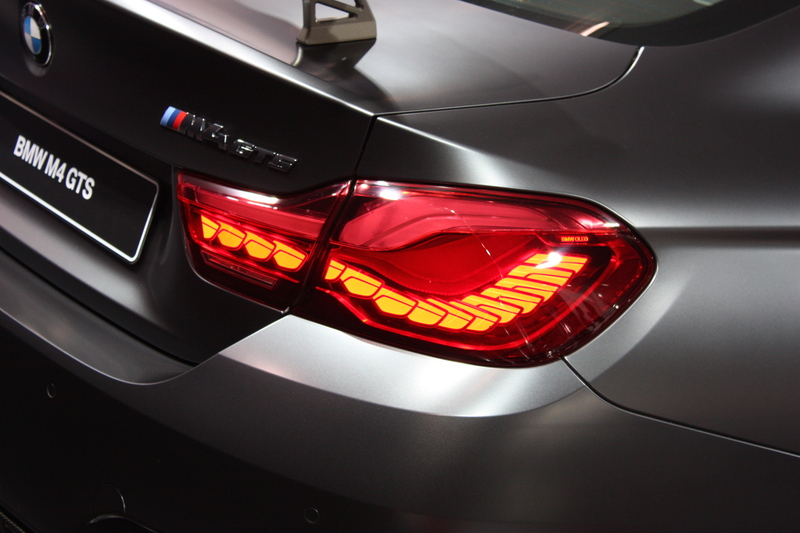 Finally, read more about BMW’s most famous series!